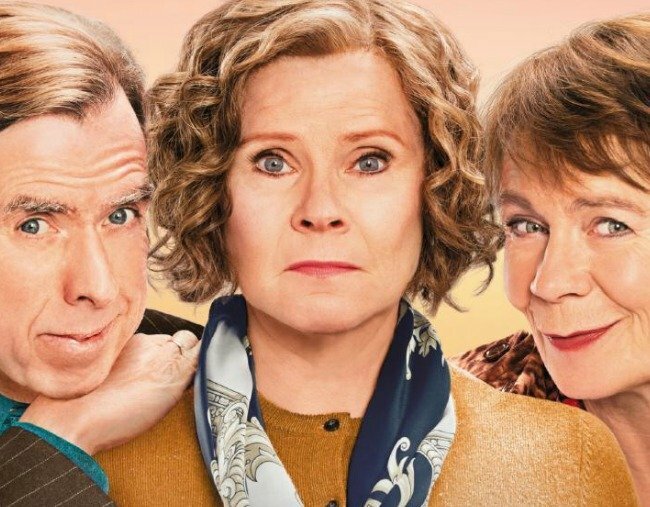 Finding Your Feet Review: The movie you need to see with your mum. "The movie that's so beautiful and uplifting, I can't wait to see it again with my mum." In a world full of movies about brain-eating zombies and complicated superheroes, I’ve finally found a movie my mum is going to bloody love. A film that’s so sweet and funny and quietly uplifting, I’m fully prepared to see it at the movies for a second time. The movie is called Finding Your Feet and it’s a British romantic comedy about love, loss and friendship. A story about losing it all and learning how to stand on your own two feet. Finding Your Feet is the perfect movie to watch with your mum. Finding Your Feet follows the story of ‘Lady’ Sandra Abbott (Imelda Staunton), who discovers her husband of 40 years (John Sessions) is having an affair with her best friend. Sandra runs off to London where she seeks refuge at the home of her estranged, older sister Bif (Celia Imrie). 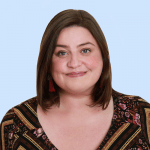 While Sandra is a snotty-nosed, conservative social climber, Bif is a free-thinking bohemian who takes dancing lessons with her rag tag gang of mates. Of course, they immediately clash. But over the course of the movie they start to find their way back to each other, and Sandra finally learns how to let go and how to be comfortable in her own skin. Finding Your Feet gives us two things we don’t often see on screen. First of all, it depicts people over the age of 50 as the main characters, not as the grandparents, the cranky neighbours, or the stuck-in-their-ways in-laws that the new boyfriend has to try to impress. We actually get to see what life is like when you’re older, when you may have lost your greatest love, and when you’re finally at a point in your life where you, quite frankly, don’t give a damn anymore. It’s also a story about sisters, who can be the greatest love of your life… and your biggest nemesis. Did I mention there’s a whole lot of baby boomer dancing in this movie? It’s kind of like Shall We Dance meets The Best Exotic Marigold Hotel. At the end of film, Sandra must decide whether she wants to go back to her safe little life in suburbs or whether she’s finally ready to stand on her own two feet. Finding Your Feet is a movie both you – and your mum – will love. Finding Your Feet is currently playing in cinemas across Australia. It is rated M.